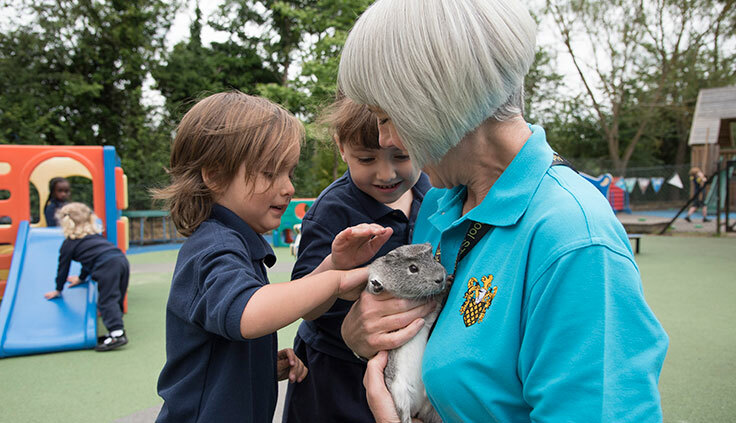 At Aldenham Nursery we provide a high quality education from the term of the child’s third birthday. 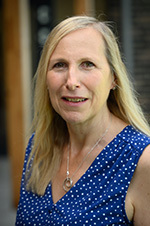 We strongly believe they have unique needs and therefore need an exciting and stimulating environment in which to learn. 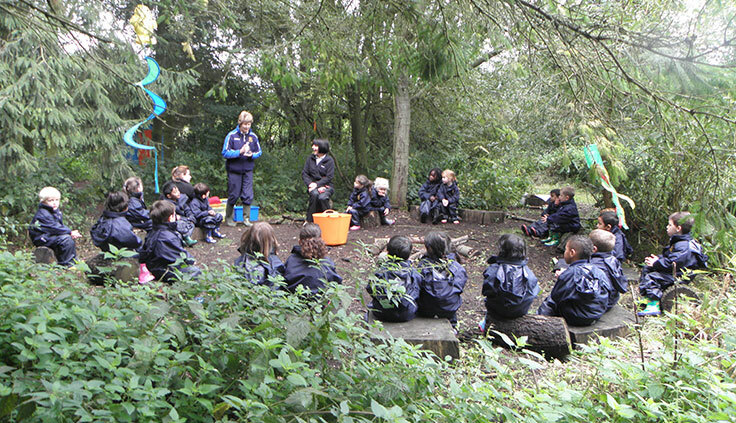 At 4+ the children start their formal school journey in a small, caring and nurturing environment. With excellent child staff ratios children are encouraged to think outside the box and develop a love of learning. 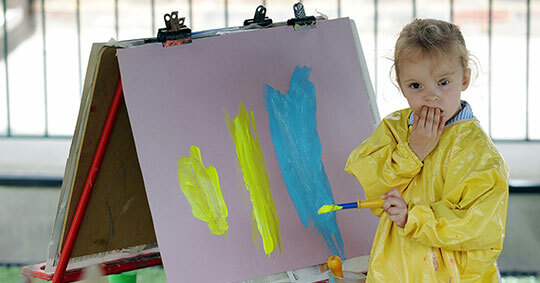 We ensure each child develops his/her own individual abilities and academic excellences whilst meeting new challenges. We provide the highest standards of education, which promote the development of all-around talents. 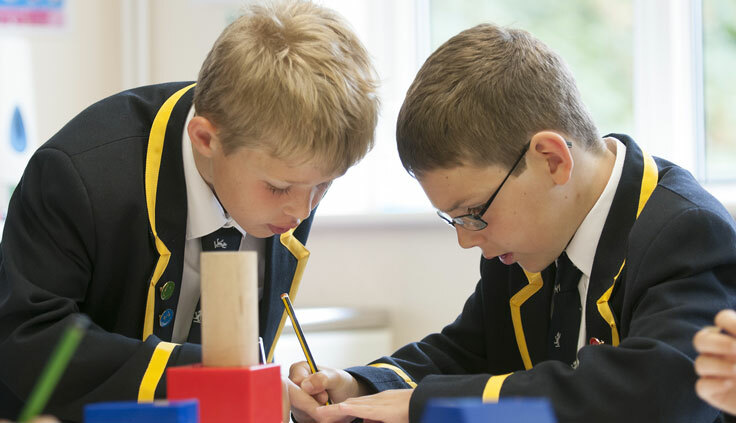 Aldenham Prep School has a strong tradition of sport. 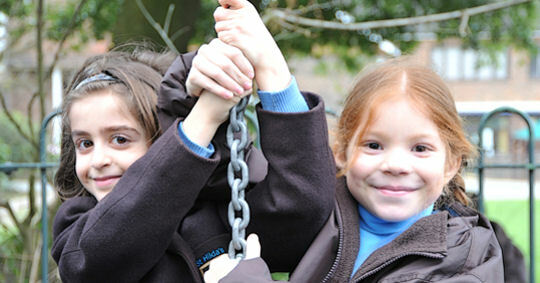 Games and Physical Education are a very important part of life at the Prep School. Children from Reception onward have a specialist PE teacher. From Nursery onward the children have a specialist music teacher. Pupils have the opportunity to learn various instruments and take part in various dramatic productions throughout the school year. 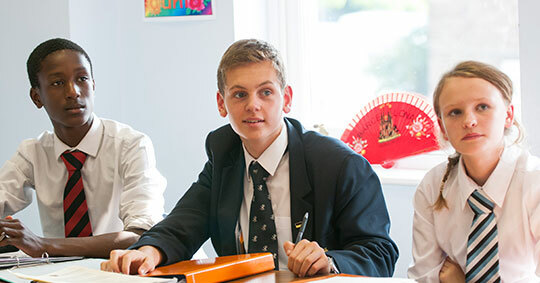 Obviously we want to send you a prospectus telling you more, but please take the opportunity to visit us on our glorious site in Hertfordshire within the M25 and just 13 miles from London. 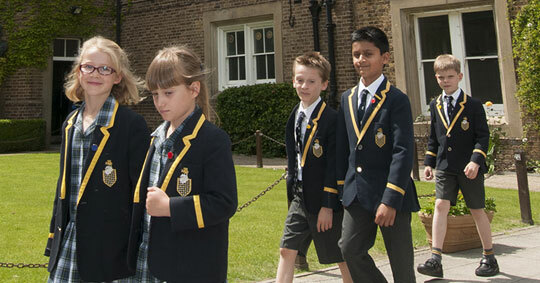 We are fortunate to be able to share such a beautiful campus and by being part of Aldenham School as a whole, the Prep School enjoys full use of the extensive grounds and facilities.